Before id Software was called id Software, before it created Doom or Quake, they were Ideas From the Deep. Back then, the team was just getting its start. 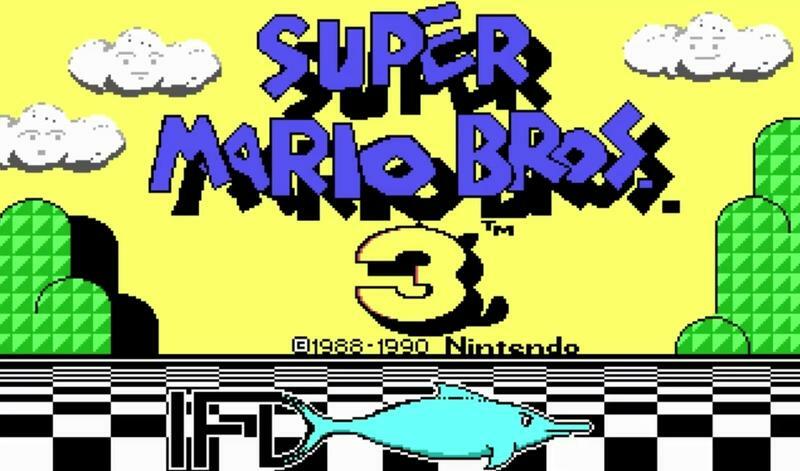 It had the idea to do a PC port of Super Mario Bros. 3, something it hoped Nintendo would be interested in. Nintendo, as you might guess, wasn't interested – to this day, Nintendo keeps its content on its own platforms with the exception of a contractual obligation to Philips back in the 1990s. Id Software went on to create their first platformer, Commander Keen after the rejection, and then became the king of first person shooters for years to come. The demo would have been created from scratch in this case, created entirely – sprites and all – by hand. With that in mind, the demo is especially impressive. It's not going to get mistaken for the original, but it manages to get a lot right, from much of the animation to Mario's momentum-based jumping. Think of this: If Nintendo hadn't rejected id Software's pitch, it's possible Doom, Wolfenstein 3D, and Quake might've never happened, all pioneering games in things we take for granted, like first-person shooting, game demos, episodic gaming and games run off dedicated 3D video cards.